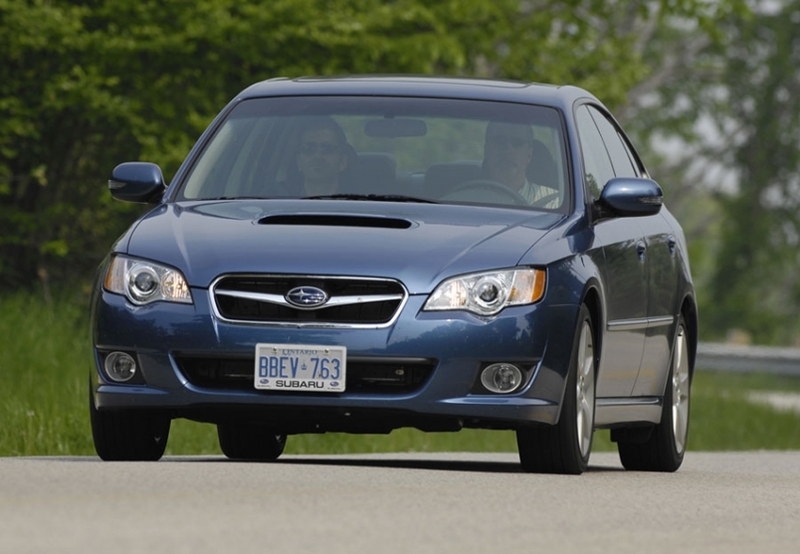 To critics, the concept of "Subaru styling" is an oxymoron. 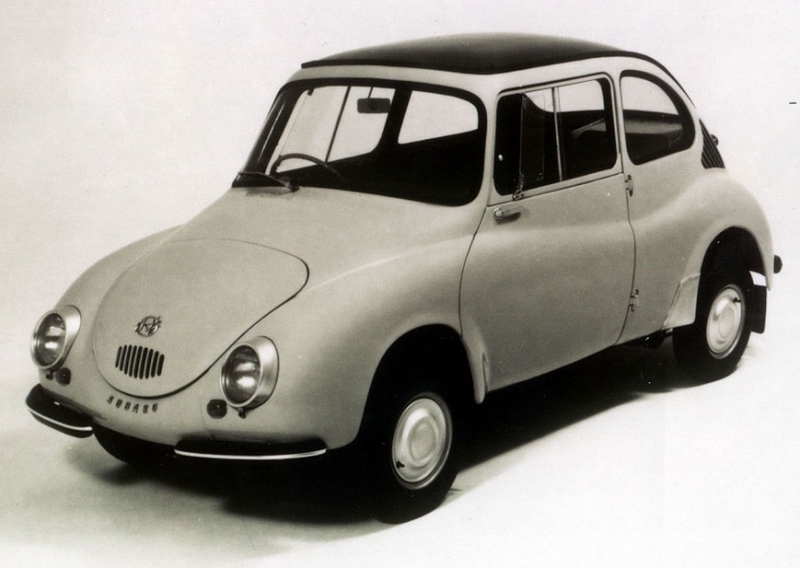 "Cheap and ugly" pretty much said it all: The Subaru 360. 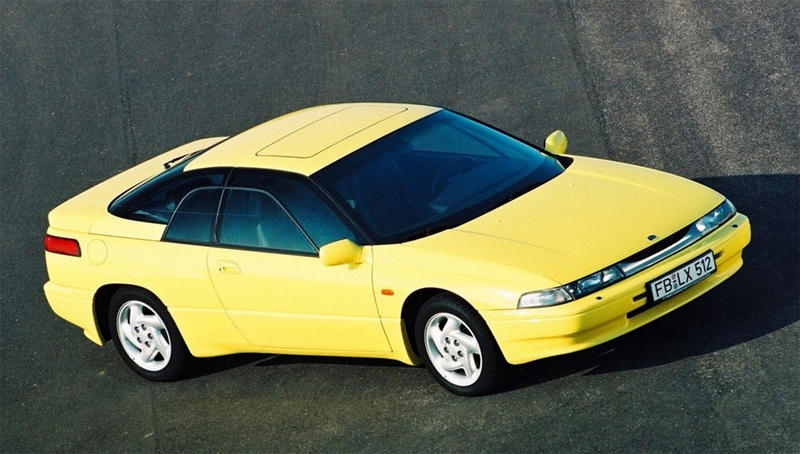 The distinctive SVX was Subaru's attempt to tap the luxury performance market. 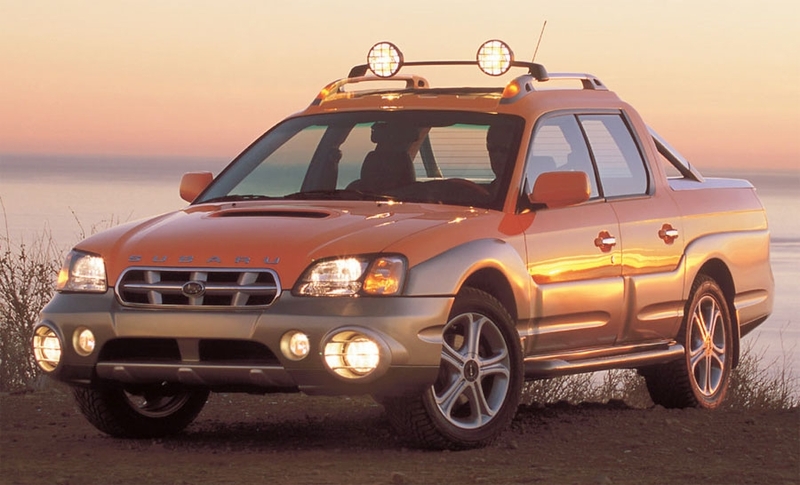 A light utility vehicle built in Indiana, the Baja typified Subaru's funky, functional look. 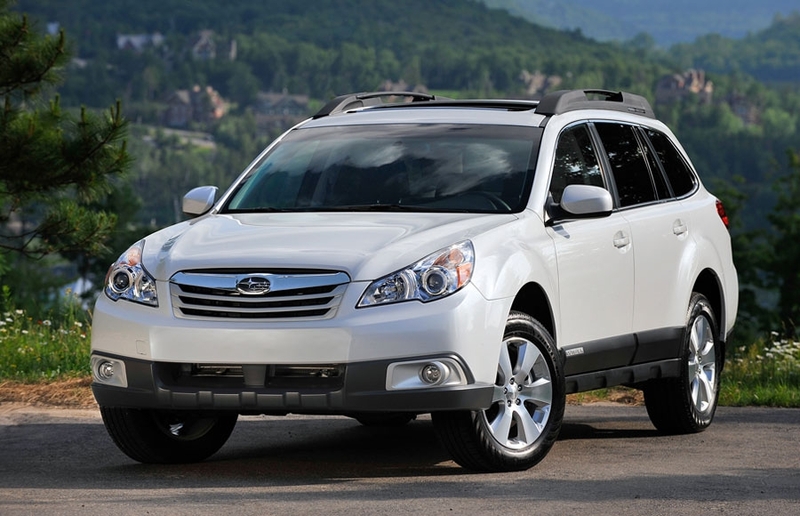 Subaru sold 910 Tribecas in the United States through April -- the same amount sold during the same four months last year. 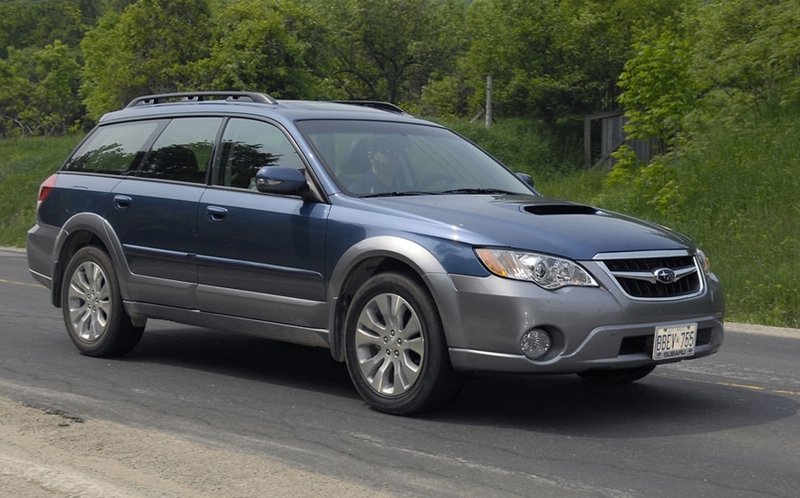 as was the 2008 Outback. 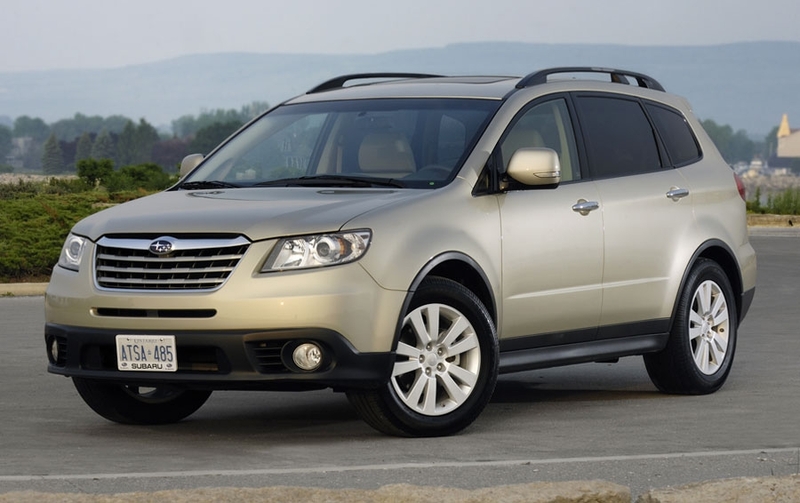 The Forester will be the first Subaru to get the automaker's new engine, a Japanese newspaper reported. 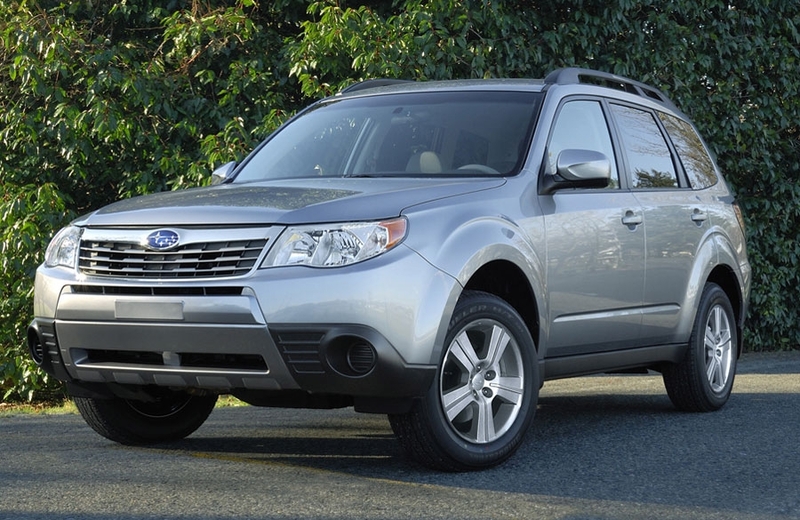 Pictured is a 2010 Forester. 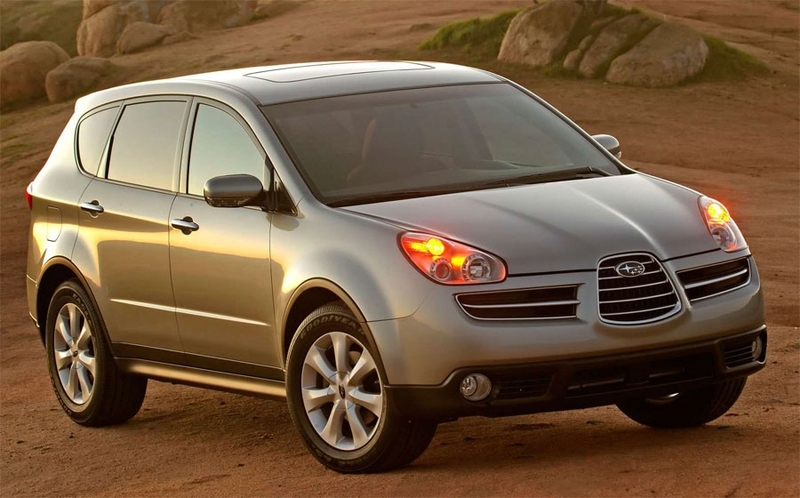 The 2010 overhaul was widely applauded for adding cache to the Legacy. 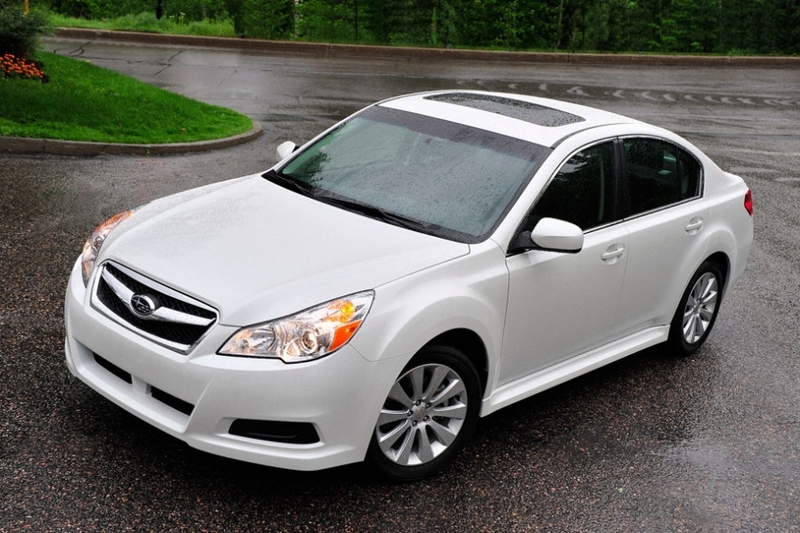 Revamped to have more presence and a stronger stance. 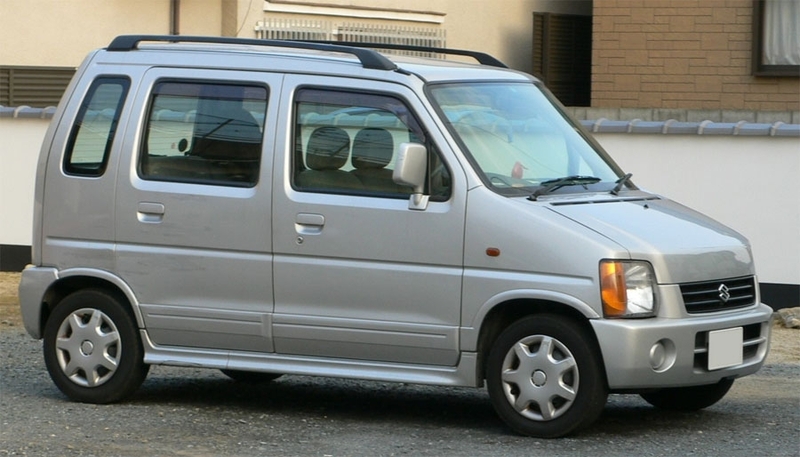 Introduced in 2008, this Japan-market MPV seats seven. 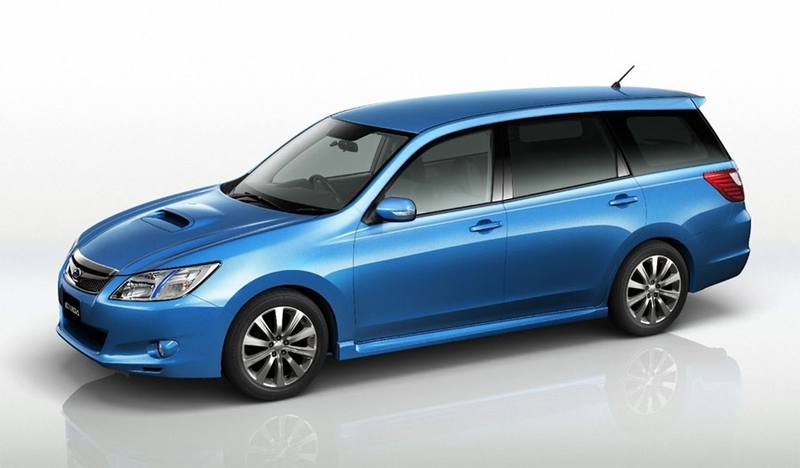 An early work of Subaru design chief Osamu Namba's during his formative days at Suzuki. 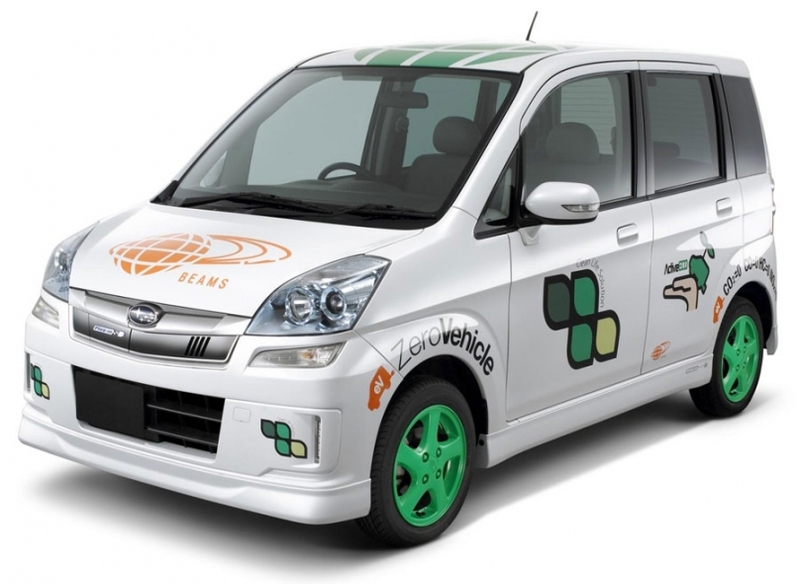 Subaru's offering in the electric vehicle race, a battery powered Stella minicar. 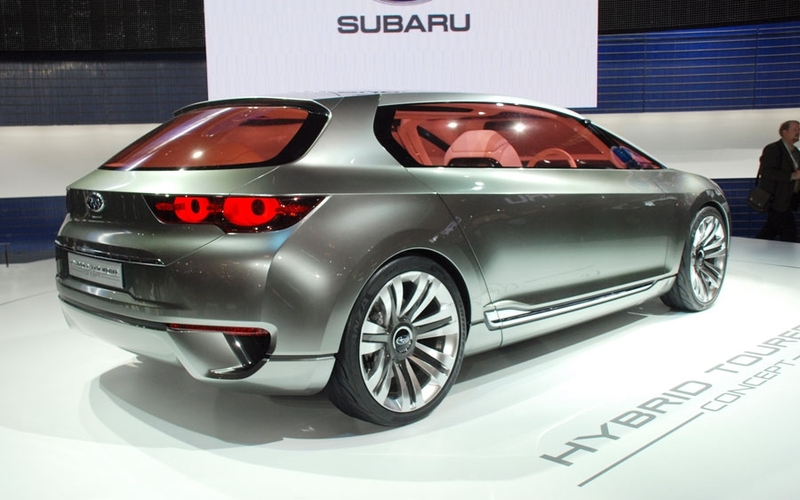 A look at the simple clean lines design chief Osamu Namba promises in future models. 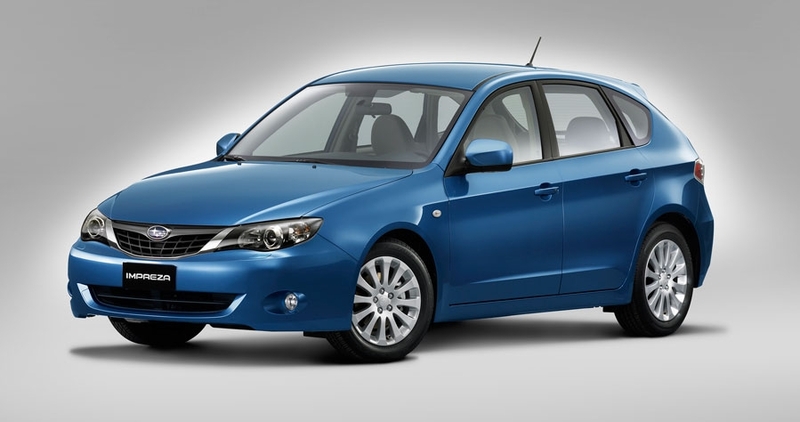 Next full-model change will be Osamu Namba's first work on a production car.